These tech tips will help you fully enjoy your vacation. Technology has quickly become an essential part of daily life. From smartphones to tablets, technology can help to make life a little easier. Unfortunately, they can become a big issue while you are on vacation. 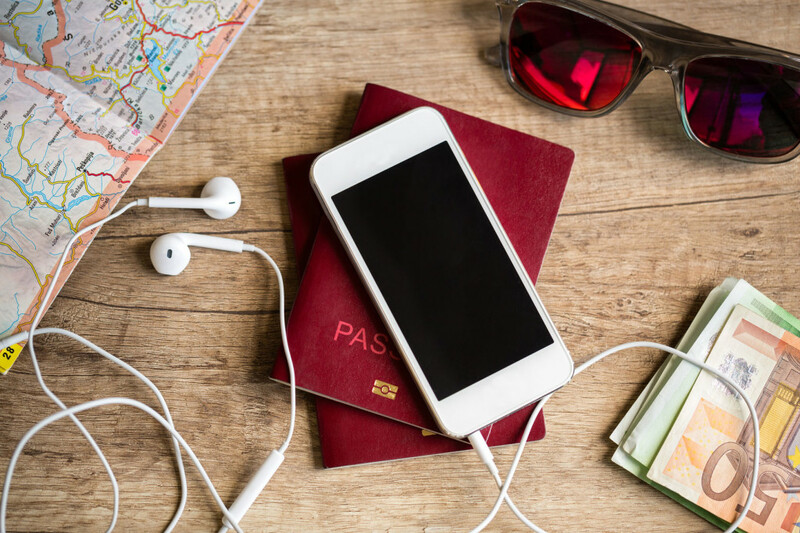 Use these vacation tech tips to make sure your technology doesn’t ruin your next trip. Use Wi-Fi with caution – free and public Wi-Fi can put your personal information at risk. Public Wi-Fi is easily hacked, which makes it much easier for criminals to get ahold of your personal information while you are connected. Think twice about your posts – don’t post about your vacation on social media until you get back. Burglars check social media sites to see when people will be out of town so they can break in. Lock your phone – put a screen lock on your phone, and keep it locked when you aren’t using it. If someone steals your phone, they won’t be able to access your information if it is locked. For all of your insurance coverage needs to ensure you have the protection you need while enjoying your vacation, contact the insurance professionals at Udell Family Insurance in Westlake Village, California.